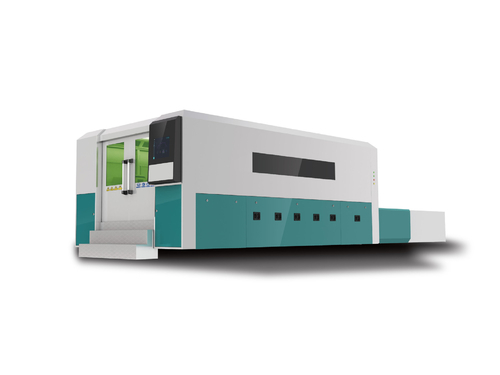 In recent years, the most significant and fastest development in the entire laser industry in China is undoubtedly the fiber laser market. Since entering the market, fiber lasers have experienced spurt growth over the past decade. 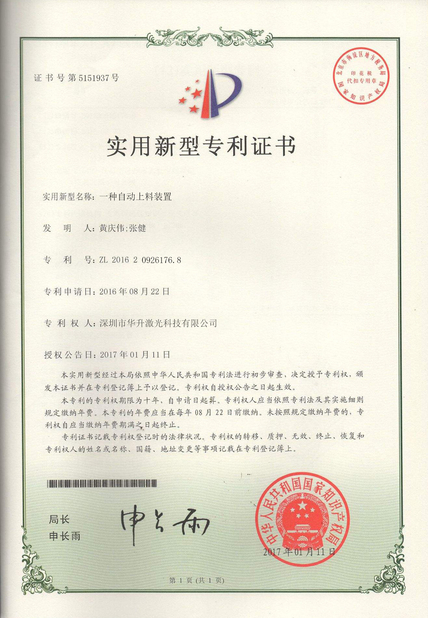 At present, the market share of fiber lasers in the industrial field has exceeded 50%, which is an unassailable overlord in this field. Global industrial laser revenues have increased from $2.34 billion in 2012 to $4.88 billion in 2017, and the market has doubled. There is no doubt that fiber lasers have become the mainstay of the laser industry, and this situation will remain for a long time in the future. One of the most attractive advantages of fiber lasers is their wide range of materials, their applicability, and low maintenance costs. It can process not only common carbon steel, stainless steel, alloy and non-metal materials, but also cutting and welding highly reflective metals such as brass, aluminum, copper, gold and silver. Fiber lasers can be used not only for cutting a variety of highly reflective metals, but also for a wide range of applications. For example, cutting thick copper for electrical connection to the bus, cutting thin copper for building materials, cutting/welding gold and silver for jewelry design, welding aluminum for fuselage structure or automobile body. 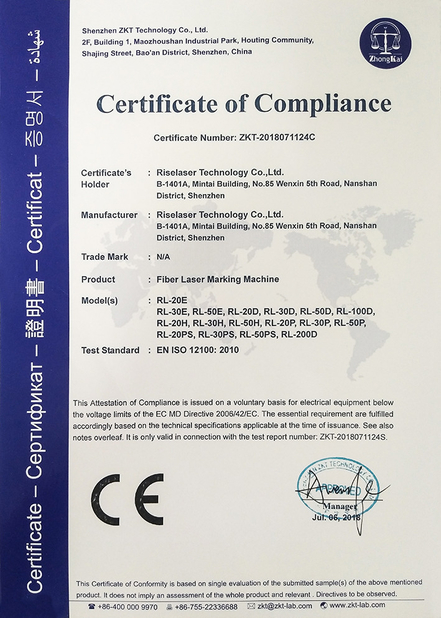 If the development trend of fiber lasers is seen from the trend of medium and high power laser processing, the most popular fiber lasers in the early market are 1 kW to 2 kW. However, with the pursuit of improved processing speed and efficiency, 3k ~ 6kW products have become the industry's hottest. In the future, this trend is expected to drive the industry's demand for 10 kW and higher power segment fiber lasers.